The World Health Organization reports that 35% of the world’s women and girls experience sexual or physical violence in their lifetime. The International Day for the Elimination of Violence against Women on November 25 — which marks the first of 16 days of activism against gender-based violence and culminates with Human Rights Day on December 10 — advocates for greater awareness and action to put an end to deeply rooted gender-based violence and discrimination. 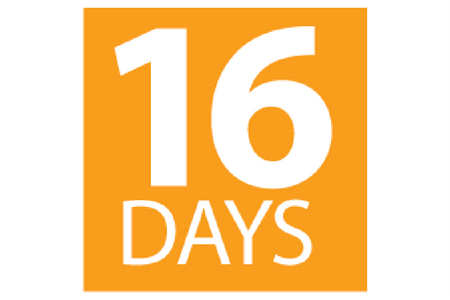 This year’s 16 Days theme “Orange the world: End violence against women and girls” reinforces the global commitment to free women and girls from violence, particularly marginalized and underserved communities that include refugees, minorities, indigenous peoples, and those affected by conflict and natural disasters. Orange is the official campaign colour, which symbolizes a brighter future — it will be featured prominently in events and activities globally. IDRC-supported research contributes to Canada’s strong voice in the fight against sexual violence. The Centre’s Governance and Justice program supports innovative research to identify the root causes of sexual and gender-based violence and to find solutions in preventing and overcoming it in developing countries. Our support for research in many other areas — such as food security, maternal and child health, and women’s economic empowerment — also addresses the many forms of gender-based violence. Does paid work put women at greater risk of domestic violence? Make sure to follow us on Twitter @IDRC_CRDI and Facebook during the #16Days campaign from November 25 to December 10 to learn more about our innovative research. Find out more about the International Day for the Elimination of Violence against Women and Human Rights Day.